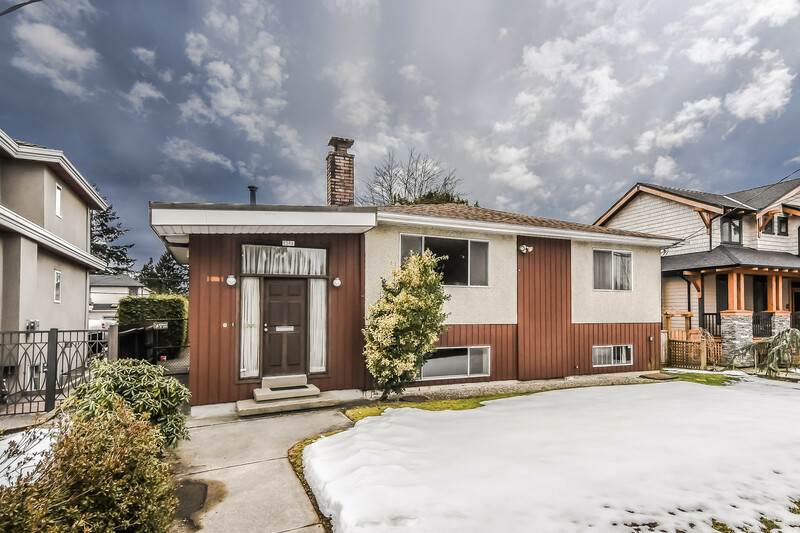 This is a property for Buyers looking for a beautiful home with a prime location close to nature, a large lot & lane access to the large backyard & detached double garage/workshop/studio etc. (780 sq. ft.!) Got toys and/or an RV? We've got parking with lane access! This home has been meticulously maintained & enjoys numerous updates. Great for family and social gatherings - imagine having your friends over to play a game of pool in the spacious rec room! Enjoy the morning sun in the bright kitchen or have a family BBQ all year round on the large covered sundeck. 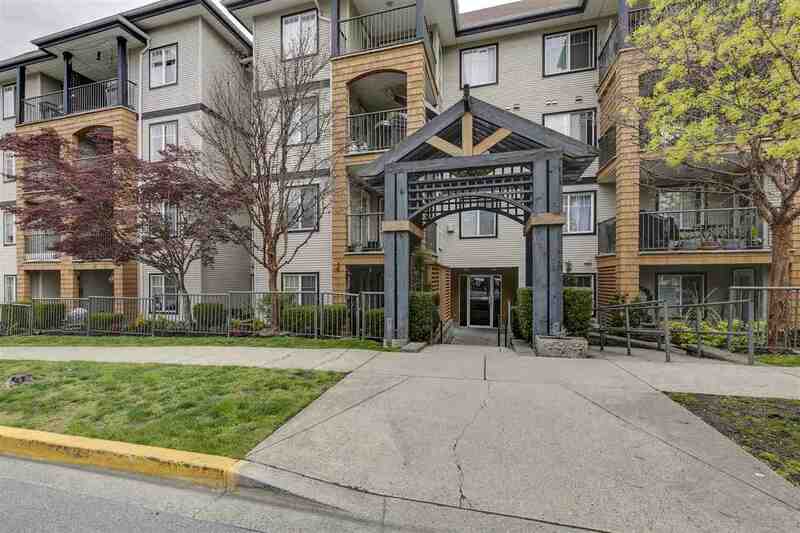 Love the outdoors, this home is just steps to the Traboulay PoCo and Trans-Canada Trails, Coquitlam River Park where you can almost walk forever through the forest. It's also just minutes to schools, shopping, buses, West Coast Express, the future Evergreen Line & more. Some lucky Buyer is going to have a fabulous home with a terrific location & large lot at an affordable price. Should that Buyer be "you"! See for yourself. THIS IS A WINNER!